Early bird tickets are sold out! Regularly priced tickets are still available! 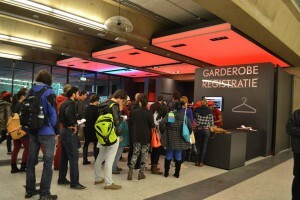 Early birds always get a good deal – even at TEDxDelft. 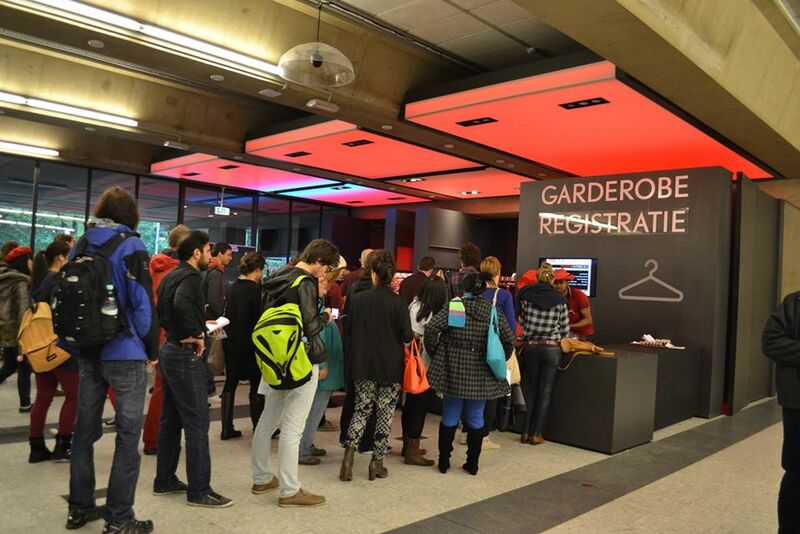 Ticket sales for TEDxDelft 2015, to be held on February, 27 2015, went live last week at special discounted rates. Students tickets priced at €24, cost €19 at the moment and are applicable for students and PhDs from any university in the Netherlands. Regular tickets, which cost €49, will be available for €44 as long as the offer lasts. In the past few years, early bird tickets have been snapped up within weeks. So, don’t procrastinate, book your tickets today. 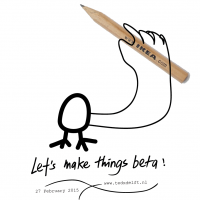 It’s a great call to action for our theme this year- Let’s make things Beta. Visitors in line for tickets at TEDxDelft 2013. You can book your tickets online, at a discount!